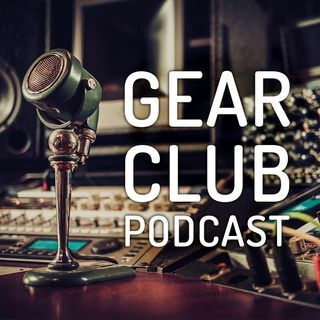 In this special live episode of Gear Club, John and Stewart chat with Tony Visconti. Tony is a renowned, GRAMMY® winning record producer, musician and singer. Since the late 1960s, he has worked with an array of performers including David Bowie, Thin Lizzy, T. Rex, and Iggy Pop.